Need a bit of website help...(There's art in it for you, too!) 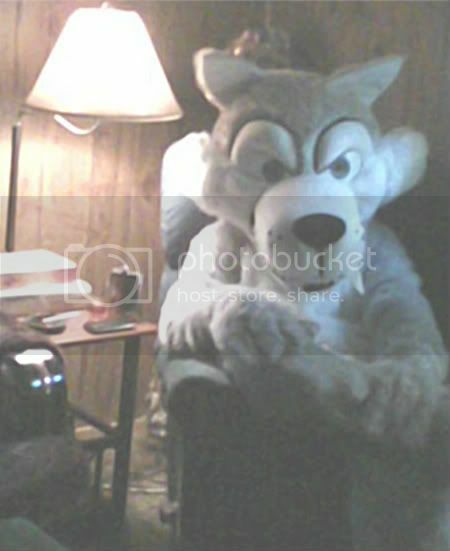 - web design support - Furtopia | Family Friendly Furry Forum and IRC Chat! Okay, well, I need some help with my website's coding. Nothing I seem to do brings up the site as I was HOPING it would be displayed. Here's how the site looks now. Please excuse the cruddy lineart with no color - that'll be fixed once I get the site going right. OH! Okay~! For the first person who helps me get the site looking correctly, after I finish my current commission que and the free picture of Blastdav gets a headshot of their fursona, free, colored and inked. ^^ I can even re-crop it doe you. Heya, Kuro. Looks like the first link in your post isn't working; could you try to put it up again? If so, I might be able to work with something... I don't have much HTML experience, but it's possible that I could get somethin' goin'. WHY AM I A TALKING RACCOON?! I don't know if you're still looking for any help on this, but I've just whipped up a basic template. Took me a couple minutes, but I didn't need to use much css. Tables did the trick pretty well. It looks really bland right now because there aren't any images on it. I'll need a set of them to finish it, unless you want to put them on yourself. Tables are the answer to everything! Oh my, I used to pour endlessly over code fixing tags and resetting broken links but all that is over now thanks to Dreamweaver 8! Ta da! Don't have a bunch of money for awesome site building software? Never fear because CoffeCup is here and it is toally free! Trust me once you use site software you will wonder how you ever got by without it.